Natalie Banks has come a long way from her country girl roots. This cattle rancher’s daughter is on top: as the CEO of Purely Pleasure, she’s doubled the company’s profits and launched a subscription box of toys that’s the hottest thing on the market. Rhett Oakes left the hustle and bustle of city life behind years ago and never looked back. As the owner of one of the most popular wilderness retreats in the Pacific Northwest, he’s tells himself he’s got everything a man could ever want: the woods, the mountains, and the wild animals he works to rehabilitate. When Timothy Durbin, his new neighbor, challenges Rhett’s right to a water easement that straddles their two properties, Rhett’s entire livelihood—and the land he loves—is at stake. To appease a still-on-the-books law from the 1880’s, Rhett can’t legally hold the water rights if he’s a single man. He needs to find someone to marry or his business must close while his lawyers fight it out in court. Enter Nat. Nat, who runs his best friend’s company. Nat, who is beautiful, bombastic, and tempting as hell. No matter how much he wants her, Rhett’s always resisted taking their friendship to another level. 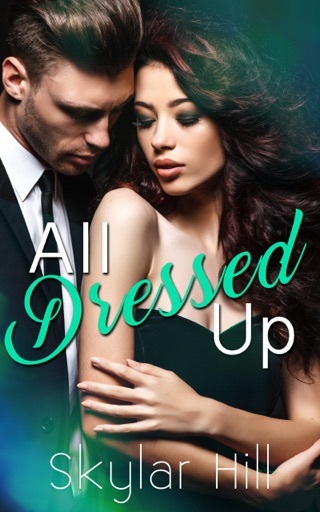 A city girl like her could never live the life he wants—but when Nat finds out his predicament, she makes him an offer he can’t resist. Nat tells herself it’s just one friend helping out another. It’s not a big deal. But as Durbin ramps up his campaign, she’s forced to stay with Rhett to figure out what Durbin is up to. Now Rhett’s livelihood hinges on the two of them acting all loved up. But it takes just a few steamy kisses to make Nat wonder if either of them are acting. But a marriage that started out fake can’t turn real…right? 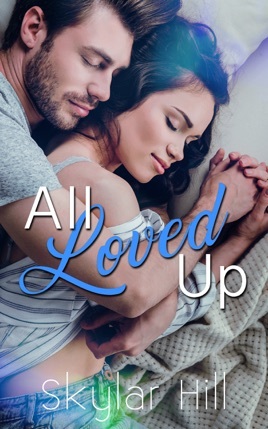 ALL LOVED UP is a steamy marriage-of-convenience Romance with a sassy, take-charge heroine and a mountain man hero with a heart of gold and a beard to match. It’s a standalone novel with a HEA, hot men tending to adorable woodland creatures, twin bear cubs named Fred and George, tons of yearning and more than one joke about lumberjacks. 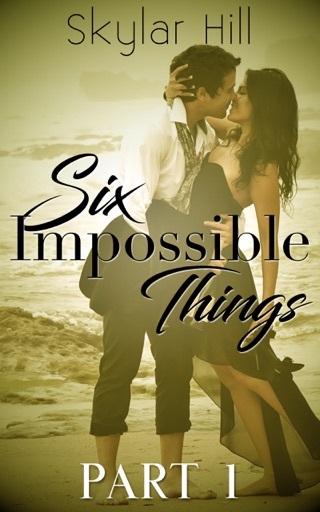 Remember: in a Skylar Hill book, you’ll never find a hero or heroine cheating and good guys always get their girl!